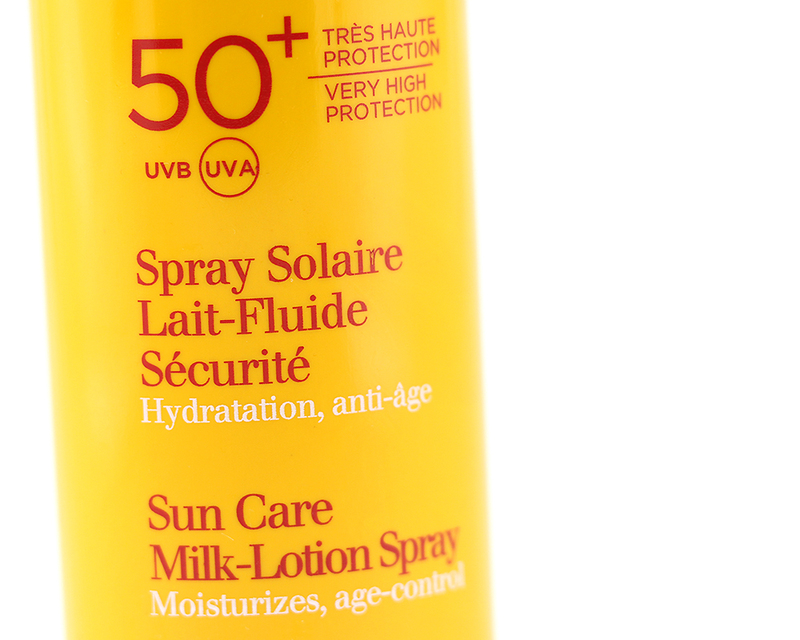 It seems that not a week goes by without a sunscreen review on Hello Jaa! What can I say? I'm in full sunscreen mode and I love exploring other options! 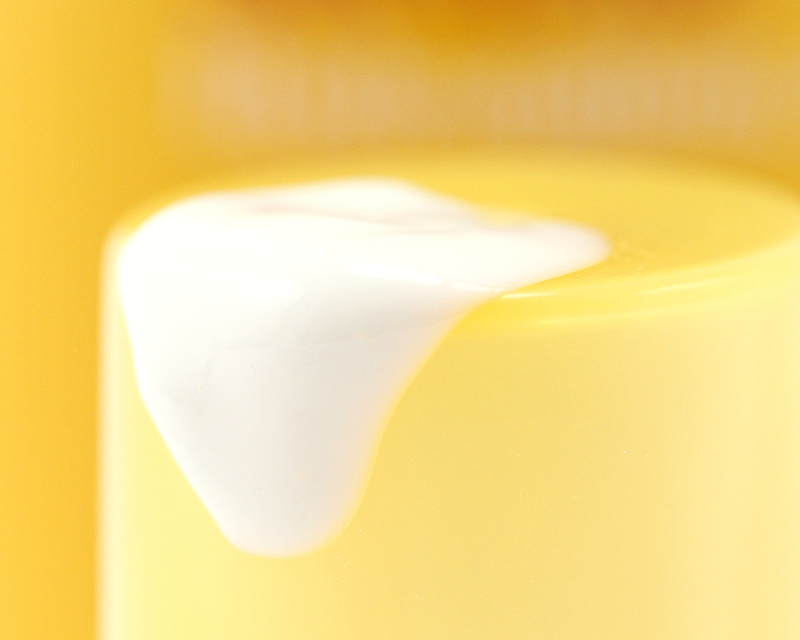 Today is a little different, though, as I'll be talking about a body sunscreen! 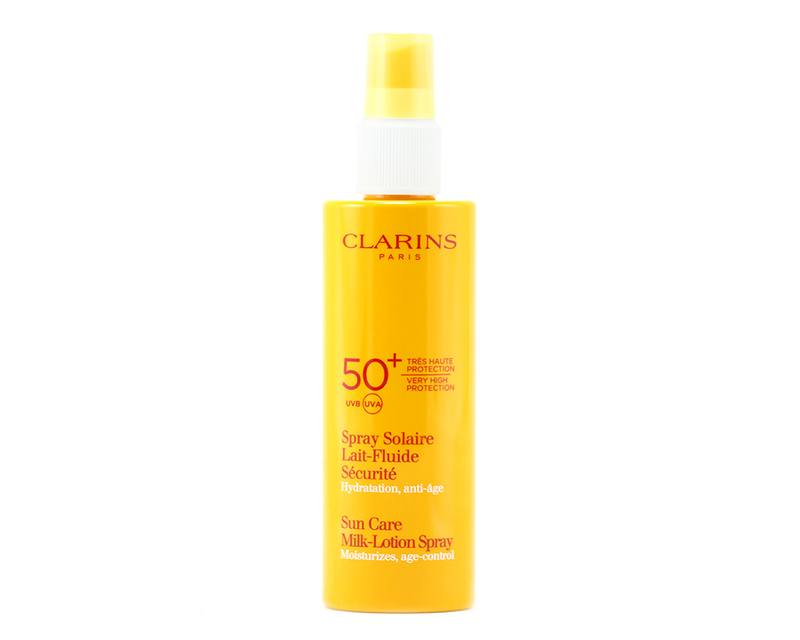 Clarins Sunscreen Care Milk-Lotion Spray SPF 50+ is basically a spray-on sunscreen with high SPF and broad spectrum protection. The product has been around for a while and from my research, it seems to be well-loved by everyone who's used it. 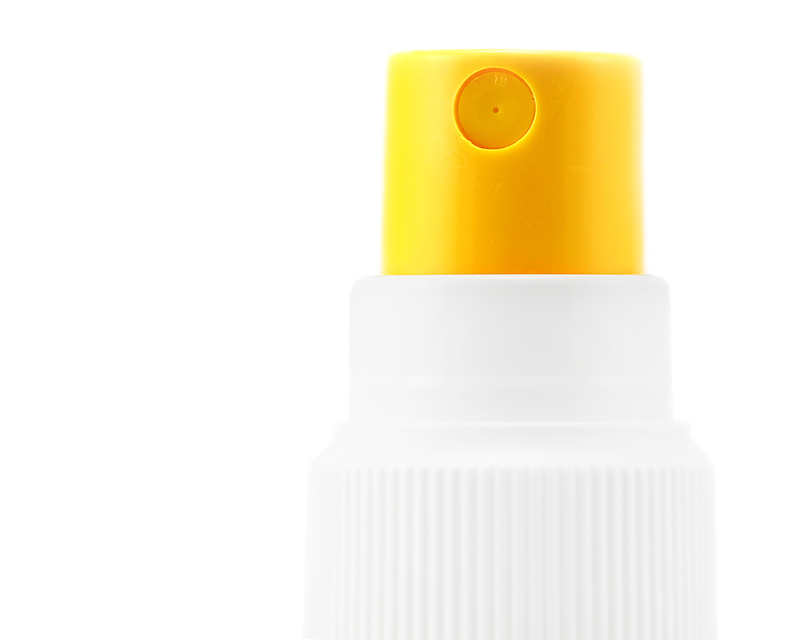 It comes in a super yellow spray bottle that screams summer! The spray nozzle is very small but it surprisingly sprays out quite a bit of product with each pump. For normal usage, 5-7 pumps is usually enough to cover my entire body (and judging from the size of the bottle, this product is probably going to last me months!). I like to spray it directly on my skin and rub it in but you can also spray it in the palm of your hand and apply from there. Another huge bonus is it's water- and perspiration-resistant (but you should always reapply often especially after a swim/water activity session to maintain protection!). 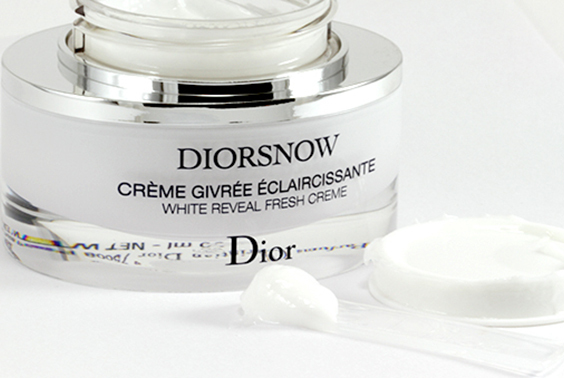 I'd like to add transfer-resistant, too, since it doesn't rub off on my clothes at all even after my workout session! 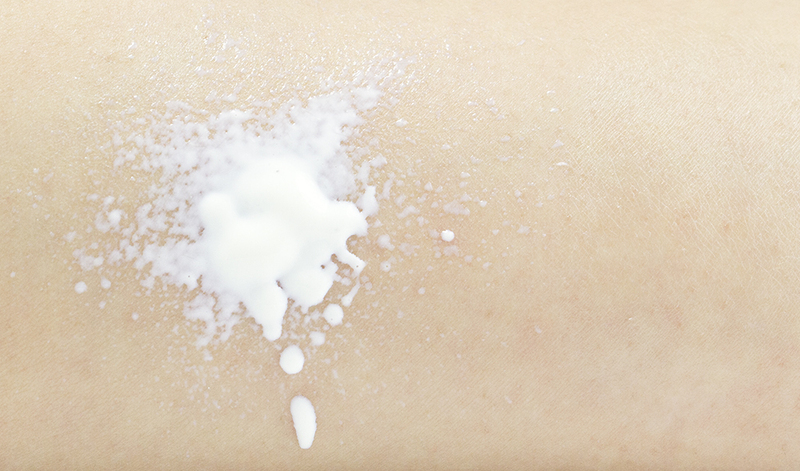 Formula-wise, it reminds me of a white milky lotion. It's lightweight, goes on smoothly, sinks in quickly, and is free of the white cast once it's fully soaked in. 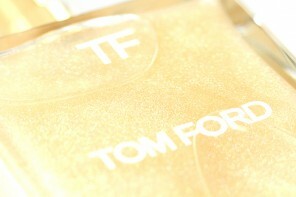 It leaves a slightly shiny appearance initially but dries down quickly to a non-detectable finish. It isn't overly greasy like most high SPF sunscreen and it never feels thick or heavy on me even when I apply it liberally on the skin! It seems to keep my skin nice and moisturized as well. 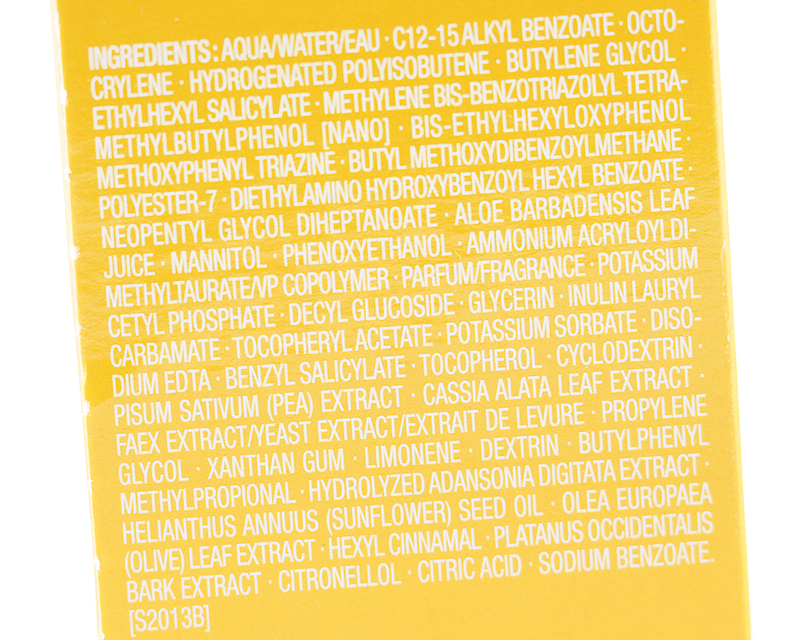 Some of you may be wondering if this can be used on the face also. Well, the bottle didn't say anything about being exclusively a body sunscreen so I did try it on my face once. While it didn't cause me breakout, I can't say that I am fond of how it feels on my face (slightly too shiny). I'd personally use it exclusively on the body! 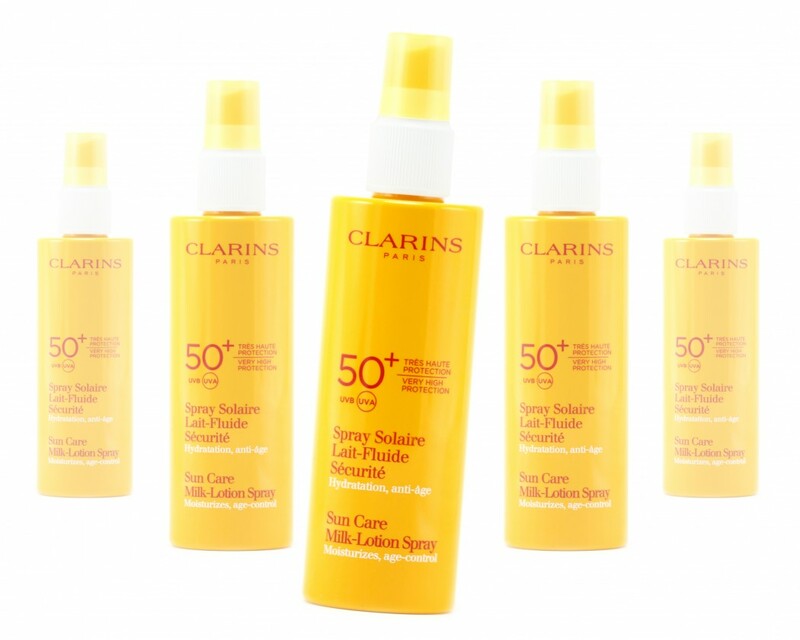 Disclosure: The Clarins Sunscreen Care Milk-Lotion Spray SPF 50+ was provided by Beauty Encounter. All opinions are honest and fully my own. 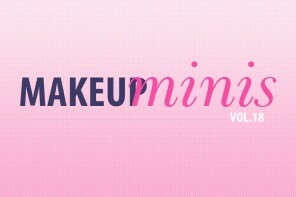 Previous PostBeauty Influencer’s Sunday Column Vol.11: ​How do you ensure your makeup stay flawless all day? Hey Jaa, thanks for the review! My go-to face sunscreen for the moment is the new Clarins one, so I imagine I might like this, too! 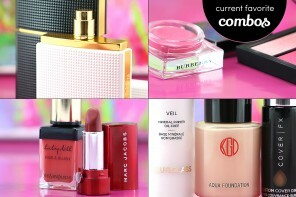 If I ever run out of sunscreens this season, I’ll look into it! This reviews comes right on time before my holiday, yay! Oooo I can’t wait to hear what you girls think about it! I’ll keep an eye out for your (and Sunny’s) review! I never paid much notice to what I put on my body, but I guess I should look into body sunscreens too. Same here! I’ve only started wearing body sunscreen more regularly after my move back! Too hot, too bright outside to not to! My skin seems to throw a fit with most sunscreen period. The only one it used to tolerate was from Skyn Iceland and it’s discontinued! My body skin is slightly less picky but only just! Oh no. What are you using right now then? True! And I feel they sink in much faster, too! Oh I was wondering about this. I want to get a full spectrum sunscreen for my kids. They’ve been swimming late afternoon quite often lately. Thanks for the review!